Everything these days has to be smart this and smart that, now including smart fabrics! Wearable technology is becoming more and more popular as it progresses to advance to better and more helpful designs! Smart fabrics are mostly made out of one of the strongest and thinnest substances that is capable of conducting electricity called graphene. Graphene is as thick as a single atom and is extremely flexible. Because it is so versatile, designers wouldn’t need to use electrodes or wires. Instead, the graphene could be used and woven as the material/fabric! What are some advantages of smart textiles? Having wearable technology can be high fashion and can easily be incorporated into stunning new looks without looking chunky. Smart textiles are being developed with new technologies to provide added value to the person wearing them. Having e textiles display digital components can be both affordable and durable depending on how they are created! What are some of the struggles with wearable tech? One problem that smart textiles must overcome is that they need to conduct electricity and still be a breathable material. If the material is too hard or uncomfortable, no one would wear it no matter how cool it looked. 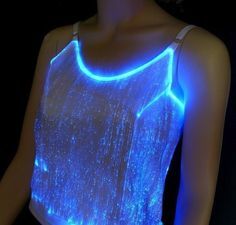 E textiles have been a big hit in fashion already, but even then, the smart fabric is cool to look at, but not fun to wear. What can smart fabrics do? 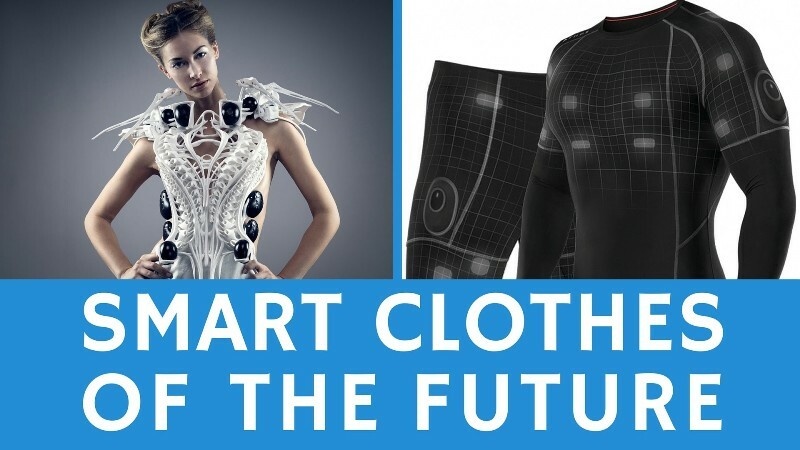 Smart clothes are really going to change the way that people think about the use of electronics. For instance, not having to use wires into textiles after they are made is going to make creating the wearables easier! Designers can now use a modified version of electro-spinning to combine electro-spun polymer with silver wires in a liquid. During this process, the smart fabric will be filtered, dried, and then heated before it can be used. Graphene is still a beneficial substance to use, but it depends on what sort of usability the designer is creating. Not only could smart fabrics turn into wearable technology, but they could also be used for seat covers in cars or on planes! Having functions for smart fabrics that are both aesthetically pleasing and performance enhancing can change how the world uses smart devices. 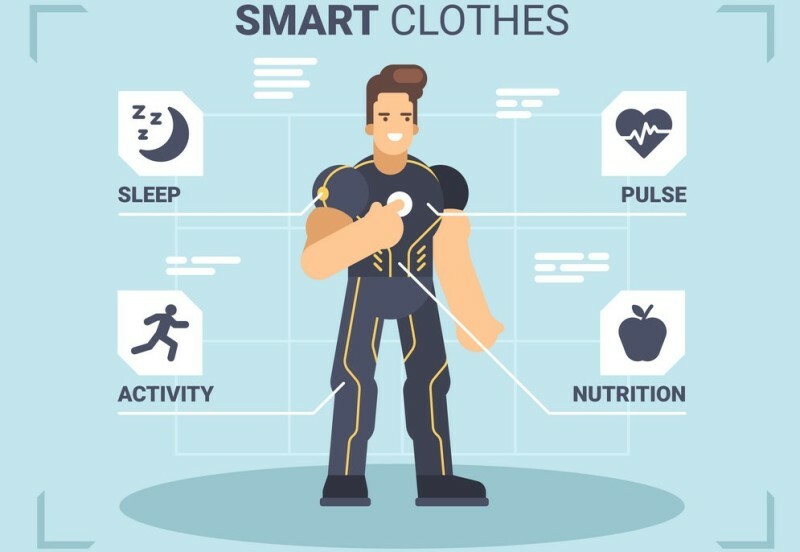 Granted, we all now use plenty of smart devices, including smart glasses or a smart watch, but smart clothing, instead of accessories, can be life changing! 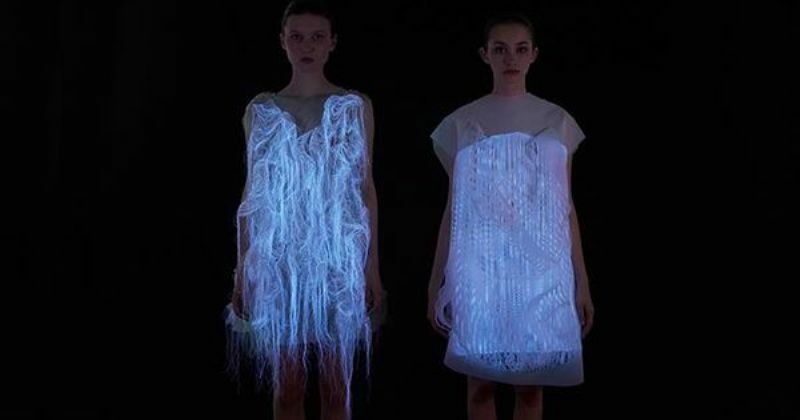 Do you think smart fabrics will make your life easier? Which piece of wearable technology would you want? Connect with us in the comments below, and don’t forget to connect with us on Facebook and Twitter!